On Sale Now! 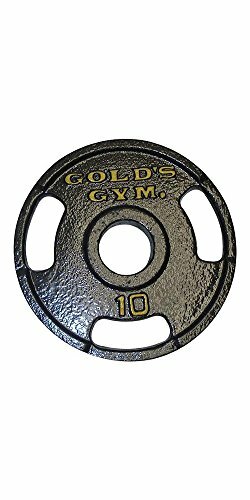 Save 2% on the Gold's Gym 10 lb 2'' Grip Plate by Gold's Gym at Strongman Pictures. MPN: OPH-GG010. Hurry! Limited time offer. Offer valid only while supplies last.